Sometimes, when you convert a PDF file, there is one additioanl blank page created in the last page. The blank page is generated because we think that you are converting a book, a book have a cover, in the meantime, it needs a back cover. If you do not need the last blank page, please follow the steps below to hide it. 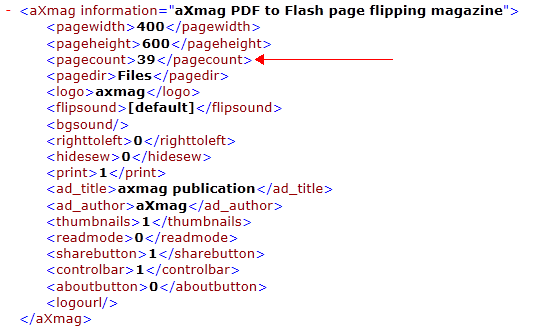 You may find that it writes the total number in the colum of <pagecount></pagecount>. 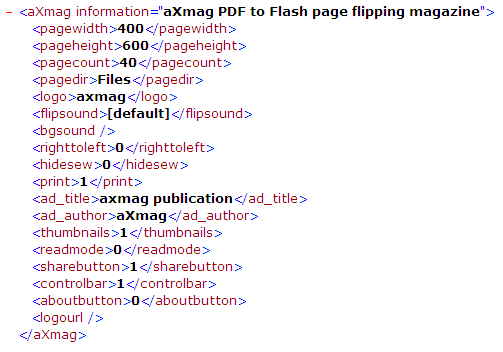 Save the setting.xml and open index.html again you can see the last page is removed now.